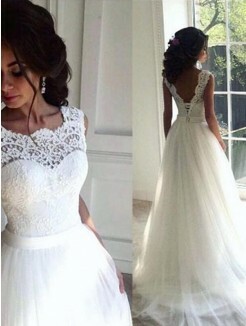 Wedding dresses have been worn by young and old brides for centuries. 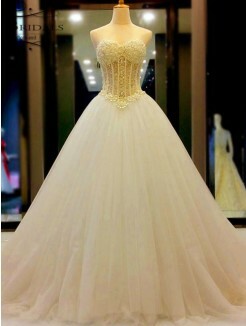 Even though many years passed, but wedding gowns of varying styles and colors were popular among the elite. 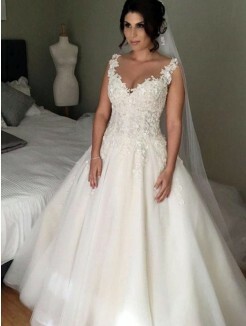 Overall, this represents the bride's unique style and personality, as well as the modern trend. 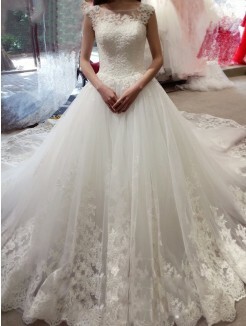 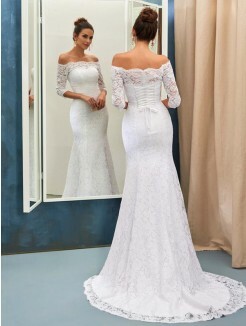 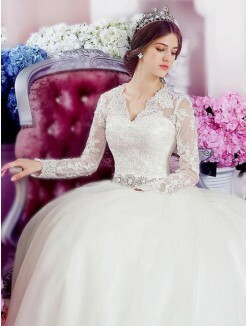 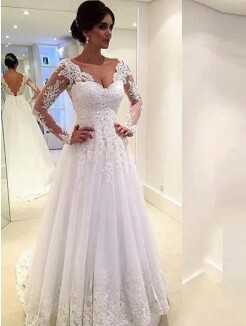 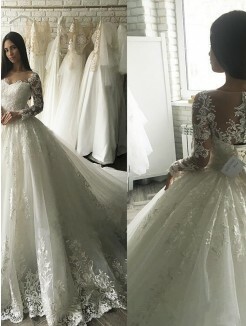 Now find the perfect 2019 new styles of wedding dresses with amazing shape from Missydresses.ca online shop. 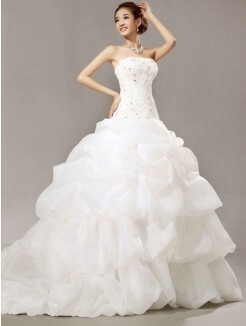 We also have other boutiques in several cities of Canada, such as Vancouver, Ottawa, Calgary and Halifax.